The Foreign Exchange market - also known as Forex or FX - is the world’s largest financial market. 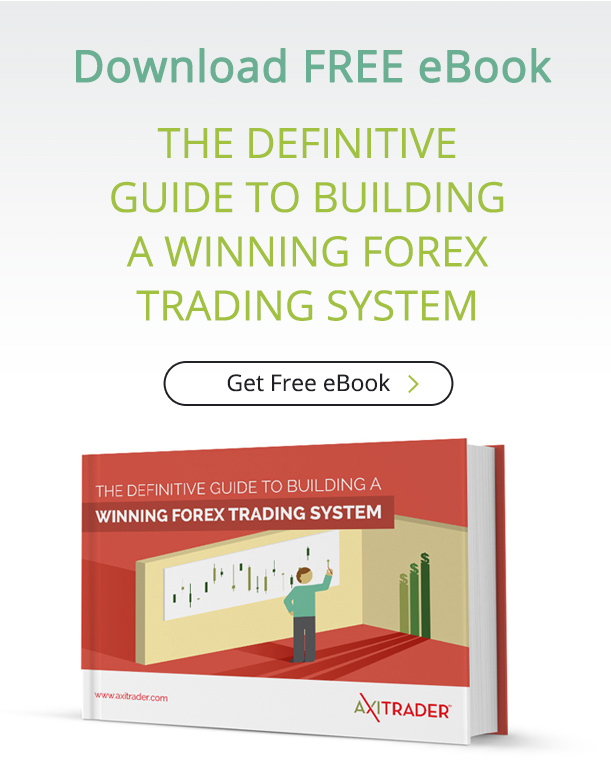 Trading Forex can be exciting, rewarding and - if you’re disciplined about applying sound trading principles - lucrative. What are the attractions of Forex trading? 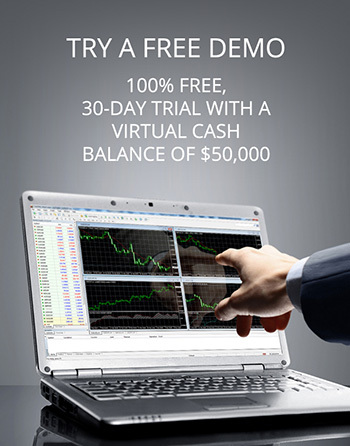 What tools do you need to trade Forex? At its most basic level, when you place a Forex trade you’re hoping a currency is going to move in the direction you want it to, either up or down, relative to another currency. 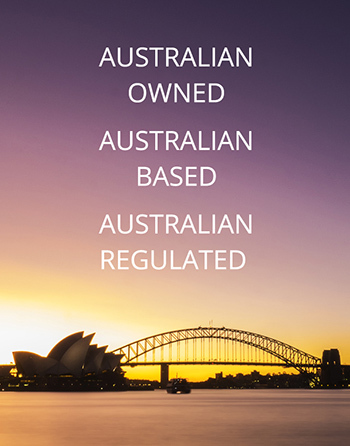 For example, you might think the Euro (EUR) is going to increase in value against the Australian dollar (AUD) so you could place a trade to buy the EUR/AUD currency pair. If the Euro rises you would make a profit; if it drops you would incur a loss. Conversely, if you thought the Euro was going to decrease in value you could place a trade that would benefit from that price movement. Online trading platforms make trading very simple as they provide access to trading tools, analytical resources and education material. 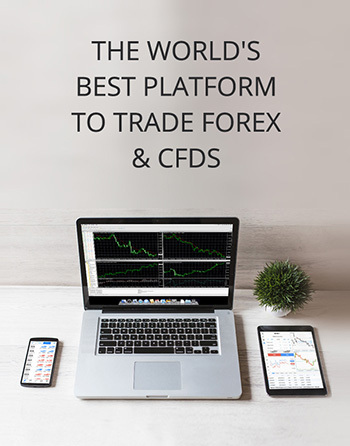 Before launching with a live account, traders should spend time familiarising themselves with the way the Forex market works and establishing a realistic trading strategy based on their individual goals. With different market opening hours around the world, you can trade currency 24 hours a day, 5 days a week. This generally suits traders who work during the day as they’re able to trade at home in the evenings. It also means you don’t experience overnight gaps in the market. When you trade Forex, instead of paying a commission like you would with shares, you pay a very small mark-up to the price called the Spread. Typically, the spread is only a fraction of a cent for each dollar you trade. When you begin Forex trading you can start at a very small size. And with small trades, your commissions are also small - meaning, unlike stocks, your profits don’t get eaten up by commission. What tools do you need for Forex Trading? It’s easy for new traders to spend a lot of time researching which trading platform to use or looking for the latest technological solution. The reality is a new trader doesn’t really know what they are going to need until they uncover their trading style. This means it’s better to begin with the basics and focus on learning enough to get started with a minimum of risk. By placing some practice trades in a disciplined manner you’ll start to get a good feel for what it is all about. You can then read the following articles to get a handle on your trading strategy. If you have any questions about Forex trading, feel free to speak to our client support team.